The seasons are already changing. Retail stores have already begun their rollout of spooky accessories and creepy costumes. That chill in the breeze means Halloween is on its way to our doorsteps. Whether you’re considering adopting a child or already have one in tow, Halloween can be a scary time. Yes, skeletons and ghosts can cause quite the fright. However, in our minds, the holiday can be just as scary for the concerned parents. Today, we’ll look at a few tips that can help make the entire adventure a safer and more enjoyable experience. For people considering adopting a baby, take preemptive notes! Having a safety plan in place can go a long way toward finding peace of mind. Make sure to go over the plan with your child to ensure they understand the importance of following the rules. The content of this plan can include everything from talking to strangers to crossing streets. Having a planned route in place can be very useful for older children who are trick-or-treating with their friends instead of their loving parents. If applicable, make sure your child isn’t looking at their phone when traversing the neighborhoods. With all of the foot and vehicle traffic, paying attention to surrounding conditions is vital. Safety can also be strengthened when preparing for the big night. When possible, using bright or reflective materials in your child’s costume or candy bag can do a lot to mitigate the dangers of not being seen at night. Make sure glow sticks or flashlights are on hand for dark, unlit areas. Having a good light source and a proper safety plan can ease a lot of the worry that surrounds this exciting time. Being the equipment manager for your child’s bounty of candies has a two-fold benefit. The first benefit of candy regulation is the ability to check that candy for tampering reasons. 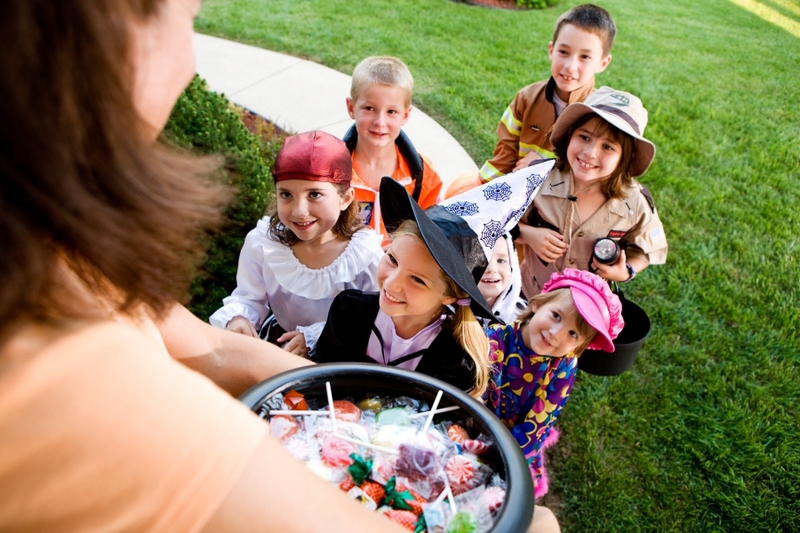 Although it is not common, recent years have seen an increase in tainted candy reports. Many stories are eventually debunked, yet the ones that are proven true cause a huge concern for children’s safety. From razor blades to medications, the reports are troubling. As the parent, it is a good practice to go through your child’s sugar haul to give it a proper ocular assessment. Plus, you can claim quality control status and enjoy some of those suspect candies that happen to be your favorite. The second benefit of confectional oversight is the ability to control how much candy your child consumes. We’ve all had the experience of overdosing on sugar and becoming memorably ill. 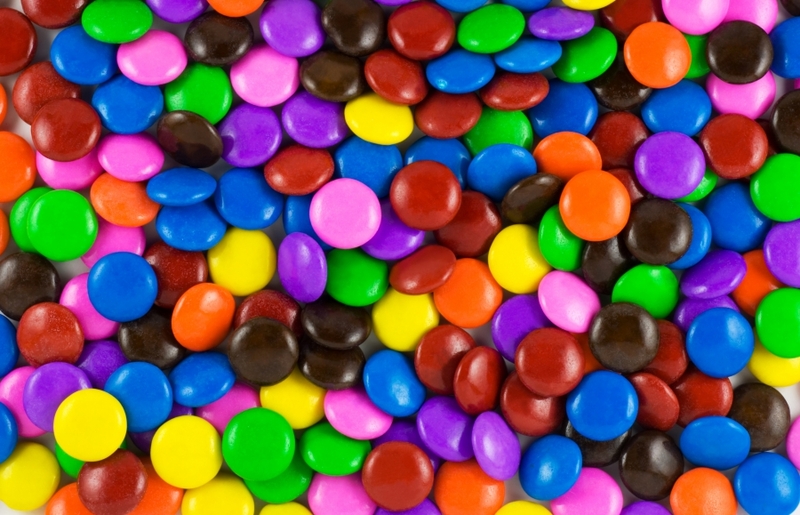 Managing your child’s wealth of sweets is a prudent move that will help all involved in the transaction. Although not popular with the kids, parental intervention is always a wise choice for candy supplies. Regardless of how the day is spent, Halloween is often a fun, raucous time for both kids and parents alike. For prospective adults hoping to become attentive parents, adoption is always a beneficial option. If you’re looking for an adoption agency based in CA, you’ll be more impressed with our top-quality adoption center. A is 4 Adoption specializes in private adoptions that match baby with adoptive parents in a custom, comprehensive manner. If you’re interested in becoming a parent or are considering putting your child up for adoption, don’t delay — contact us today!